Something I've been wondering about. We need to try it! Such a waste of a powerful curative. I pretty distinctly remember Heavenly Nostril doing this. 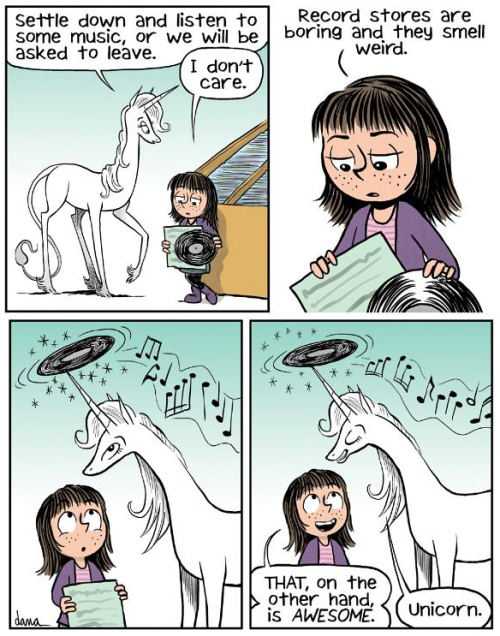 To be fair, if your best friend was a magical unicorn, you'd probably think most other things were boring in comparison. Pheobe's only friend is Marigold. I like friendless characters. They're relatable to me.